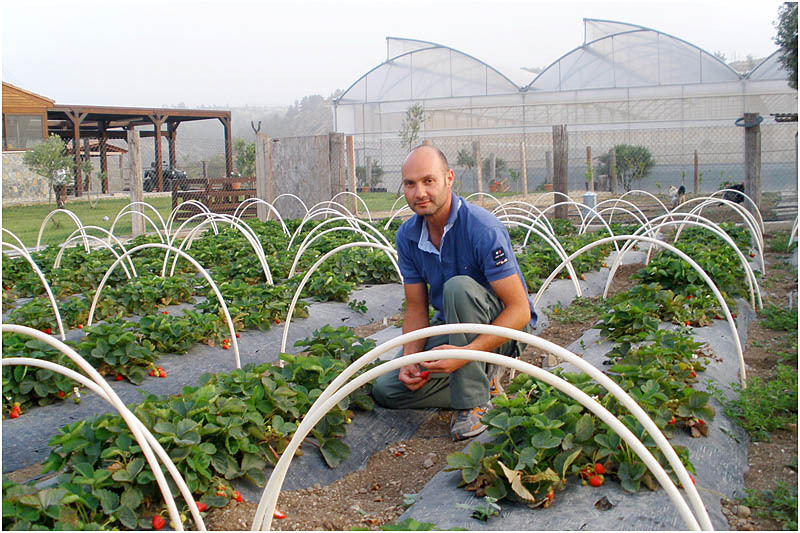 Combination of start-up funding and investment support from Axis 1 of the Cypriot RDP helped a young farmer, involved in producing organic vegetables and livestock products, to develop a viable business. Financial assistance for young farmers is available through various RDP measures to help offset some of the costs involved in setting up an agricultural business. Valuable assistance from the EAFRD here can help cover expensive outlays associated with the purchase of land, buildings, stock and equipment. EAFRD support for young farmers can also be used to improve agri-business skills, encourage diversified enterprises and enhance environmentally-friendly operations. Vasilis Kyprianou, a young farmer with a strong agronomic background, aimed to develop a mixed farm business with a diversified product range that would be distinguished for its high standards in all respects of food quality, animal welfare, working conditions and environmental impact. Start-up funding (€40 000) was provided through the RDP's dedicated measure for young farmers and this was accompanied by a significant sum of support (€500 000) from the RDP measure assisting investments in farm holdings. Funding covered the installation of modern technology and equipment for animal breeding, milking and production of milk products, as well as the construction of a high-tech greenhouse for the organic production of vegetables. As a result of the investments, good quality milk products are produced in a cost-efficient manner. The modern installations and technology guarantee health and safety on the farm, good working conditions and animal welfare. 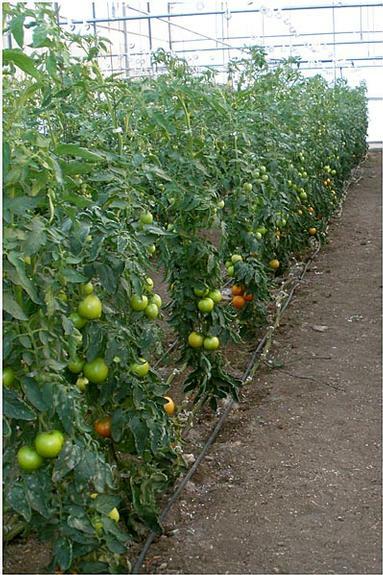 Environmental protection is ensured through a water-efficient irrigation system and the organic animal feed. Two permanent jobs have been created and 'social farming' services are also offered by the farm. This type of RDP investment in a young farmer’s business can produce valuable multiplier effects. Environmental efficiency, job creation and social inclusion have all been achieved by Mr Kyprianou. Hence, Careful targeting of EAFRD support packages towards young entrepreneurial farmers can provide EU citizens with a range of positive outcomes.